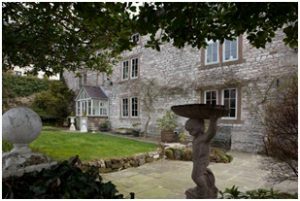 The Manor House Bed and Breakfast is a grade II listed Georgian Manor House in the centre of Brassington. 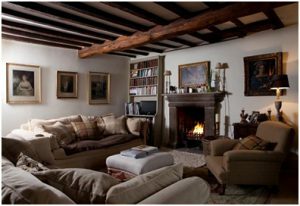 The first bedroom is a very large room with beams, comfy chairs and sofa with a large French bed. The ensuite is just as big with a vintage roll top bath (and shower). The second bedroom has a French feel with a Vintage French bed and linens and an ensuite with wooden panelling(bath and shower). When you arrive you can enjoy tea and cake. Vintage Living have 2 Facebook and 2 Instagram accounts. Click the links below to see our latest product range.